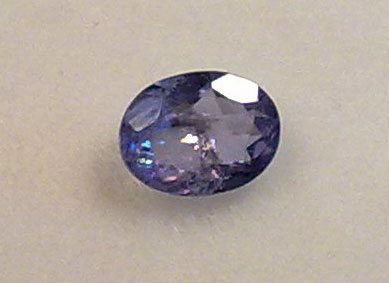 Rare natural Tanzanite loose gemstone for sale, with a nice oval faceted cut, a beautiful blue/purple color well saturated and with an attractive hue, this transparent gemstone has some minor inclusions visible to naked eye, but that not compromise the beauty of this Tanzanite, that show good luster and a beautiful typical tanzanite pleochroism. 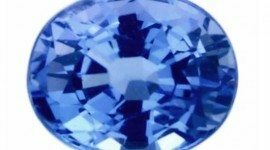 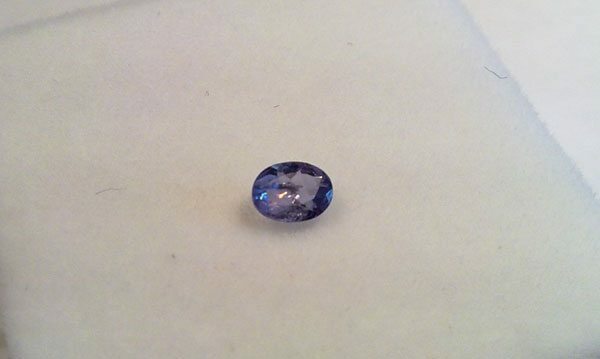 This little Tanzanite is offered at ana affordable price especially for the new gem collectors that don’t have yet a Tazanite and have low budget. 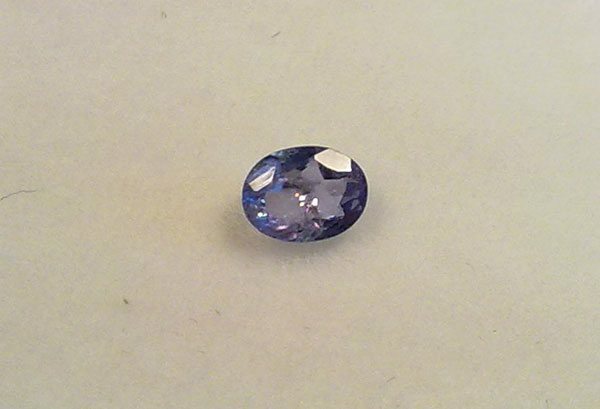 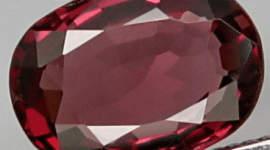 This natural Tanzanite loose gemstone can also be set in a jewel like a ring or a pendant, because it look like really attractive to naked eye, inclusions are not a problem, consider that photos are taken with a 10x or more zoom. 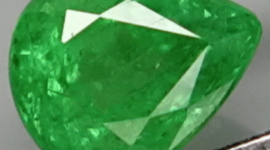 Photos doesn’t make justice to this beautiful gemstone! 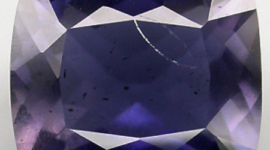 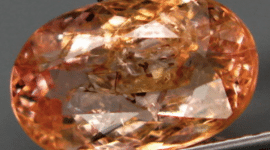 Dimensions: 4 X 3 mm.